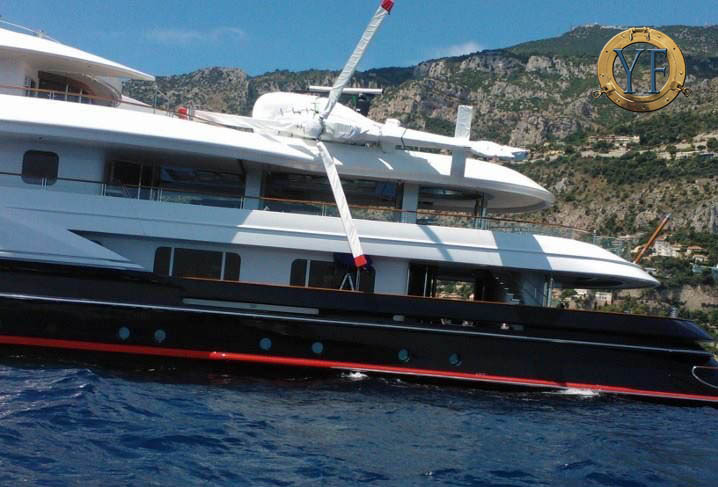 Superyacht Helicopter Review for Asia Pacific Boating. Nigel's review of some stylish and functional heli-yachting helicopters has just been published in the India Edition of Asia Pacific Boating. In the article, Nigel Also gives his 'top five' tips of things to do before buying a helicopter. 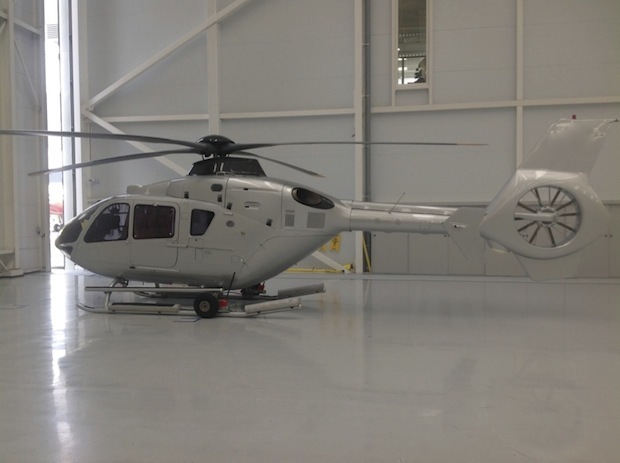 The VIP refurbishment of a Eurocopter Airbus Helicopter EC135 T1 has just been completed and the aircraft moved to the Isle of Man registry. Eurocopter Changes Name To Airbus Helicopters. 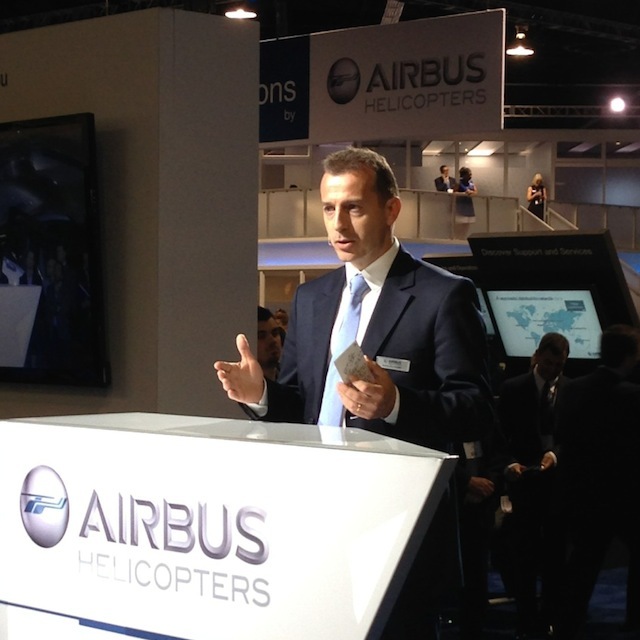 I was delighted to see Guillaume Faury speak passionately about his vision of the future for Airbus Helicopter. With an emphasis on quality, safety and customer support, Mr Faury is a highly-experienced flight test engineer who has a deep understanding of his products. I felt very reassured by the experience which Mr Faury brings to his post.